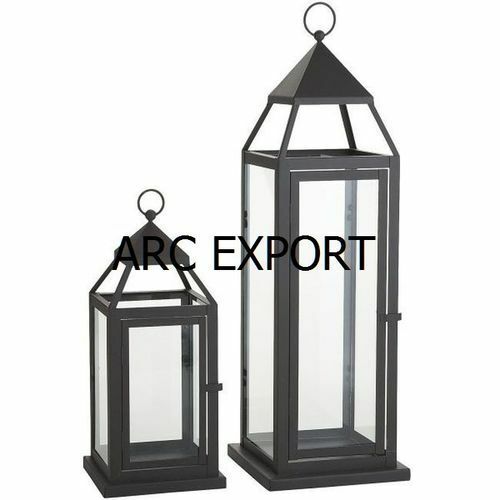 Established in the year 2009, at Moradabad, (Uttar Pradesh, India), we “ARC Export”, are engaged in manufacturing, exporting and wholesaling a comprehensive range of Candle Holder, Candle Lantern, Candle Votive, etc. We export our products to Europe, USA, UK, etc. Under the supervision of our Mentor “Mohd Rizwan (Partner)”, we are adroitly moving towards success by fulfilling clients’ exact requirements.